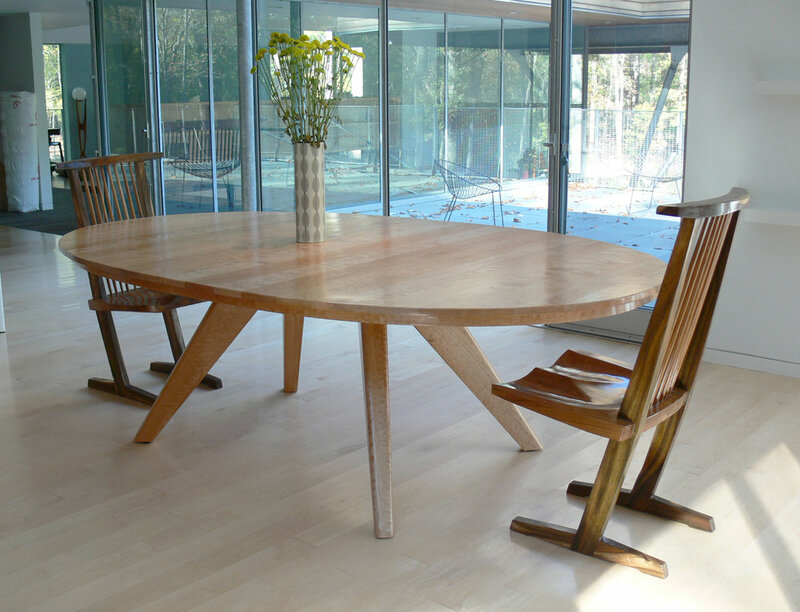 Finding the perfect dining table to be the hallmark of your home or your project can be an exhausting search. 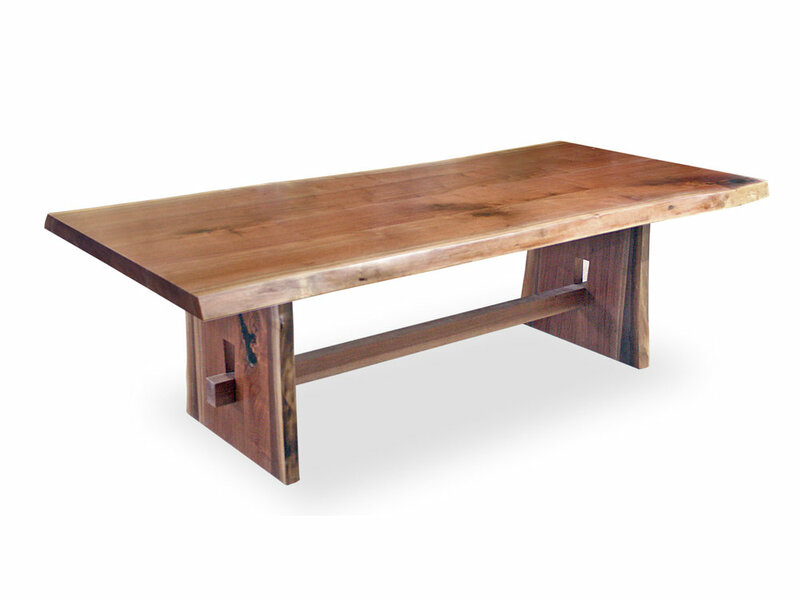 SENTIENT offers a number of dining table designs in a variety of natural American hardwoods, live edge or hard edge. 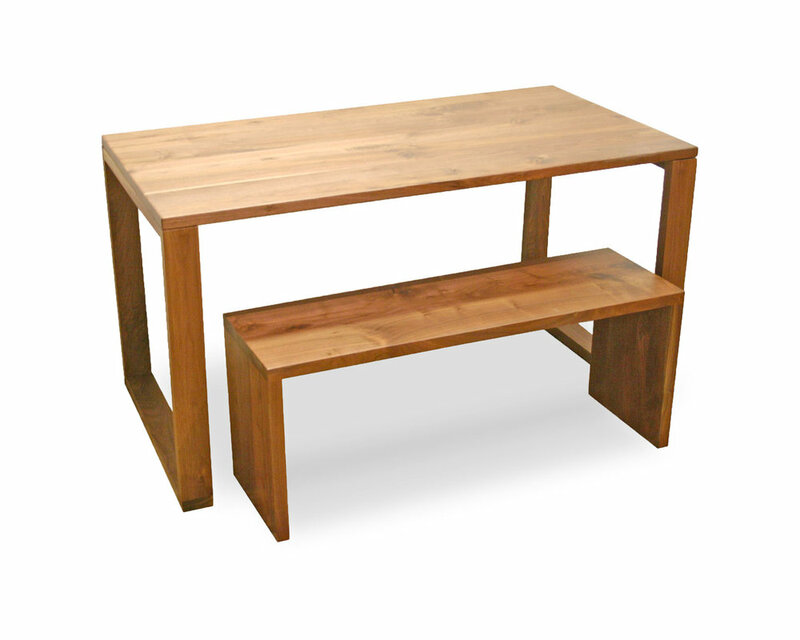 Each table is custom made to order and are available in just about any size. We also offer custom design services to come up with a unique, one-of-a-kind creation that is perfect for your space. 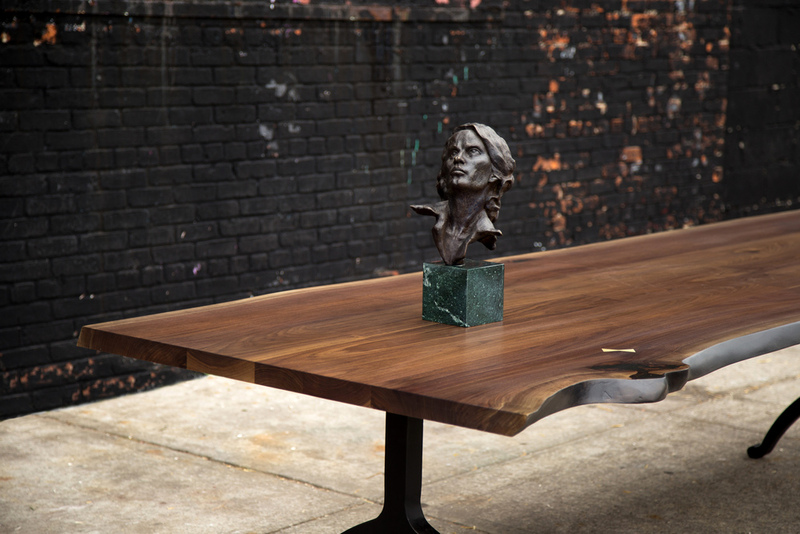 Work directly with SENTIENT to design a bespoke dining table that utilizes our expertise and workshop. Below are some of the ideas we have brought to life in the past.